After a record number of applications and an incredibly tough selection process, we are delighted to announce our next batch of First Commissions writers! Our six writers will be working with our Associate Artists over the next 18 months to develop their fab ideas into full length plays. We are thrilled to welcome the below writers to HighTide and we can't wait to start working with them! Harry is a writer and researcher based in London working in theatre, film and investigative journalism. Until last year he worked at The Guardian newspaper on its investigations desk, where he focused on the intersection of business and politics. In the theatre, he has worked on the research and development of various productions at the Donmar Warehouse, namely Privacy by James Graham, both in London and at the Public Theater in New York. He started in the theatre as an actor at the RSC, studied drama at Goldsmiths, and has been a member of the Royal Court young writers’ programme. The play he will write with HighTide is about national security and terrorism. Harry will be working with HighTide Associate Artist Rosy Banham on his new play for First Commissions. Tim Foley is based in Manchester. 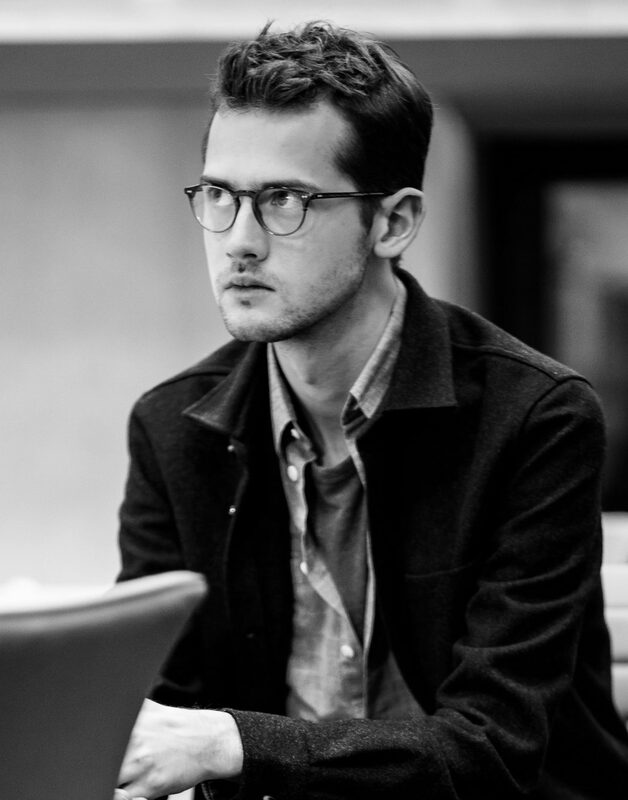 His first full-length play, The Dogs of War, premiered at the Old Red Lion Theatre in 2015 and won the OffWestEnd Award for Most Promising New Playwright. Tim was the 2016 Channel 4 Playwright-in-Resident for Pentabus Theatre Company, and is now their Associate Artist. His most recent play, Astronauts of Hartlepool, debuted at the 2017 VAULT festival and won a VAULT Origins Award for Outstanding New Work. 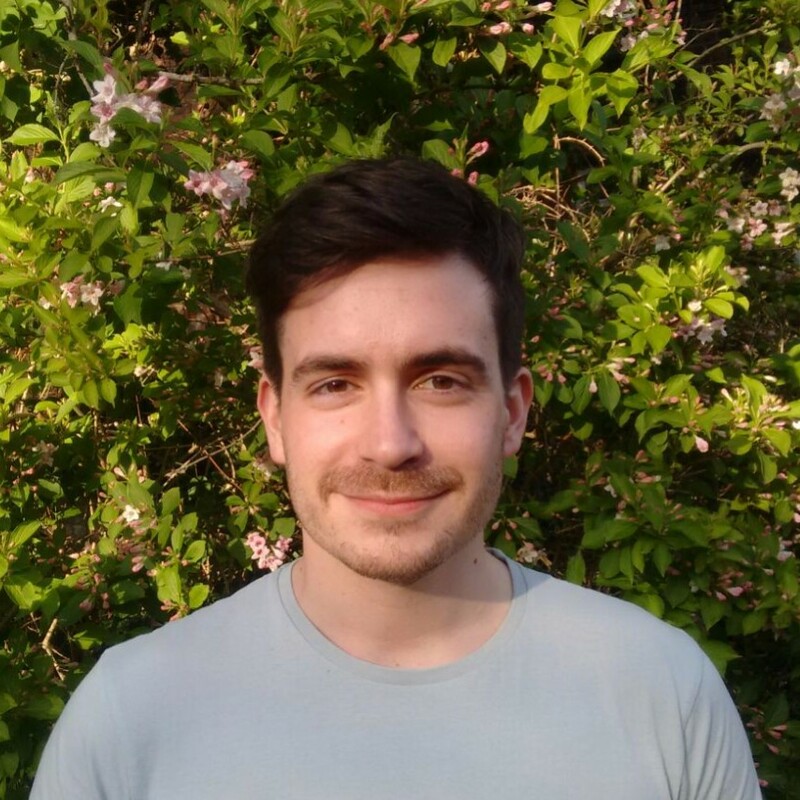 He has worked with Paines Plough, Orange Tree Theatre, National Theatre Studio, and has written sci-fi audio dramas for Big Finish Productions. Tim will be working with HighTide Associate Artist Ng Choon Ping on his new play for First Commissions. Olivia trained on the Contemporary Theatre Course at East 15 where she co founded multi-award winning Lost Watch in 2013. Lost Watch produce challenging new writing and tour both nationally and internationally. Olivia will be working with HighTide Associate Artist Eleanor Rhode on her new play for First Commissions. 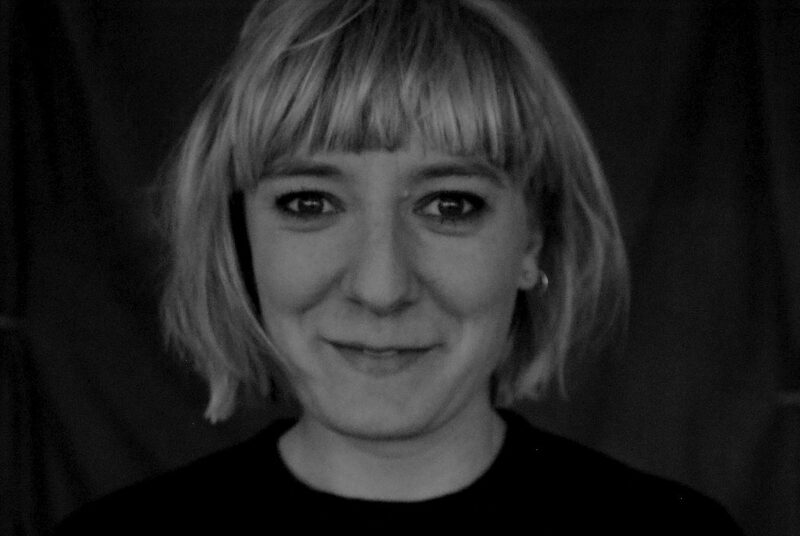 Ellie enjoys approaching work collaboratively and developing ideas through research, conversation and workshopping with real live bodies. She has written plays on the Royal Court Young Writers' Programme, Studio Group and a third group led by playwright EV Crowe. In 2015 her play TABS was shortlisted for the Bruntwood Prize for Playwriting. In 2016 her short play Silly Girl was written and performed at the Royal Court and subsequently adapted into a short film which was co-written with Jason Barker and featured in the 2017 BFI Flare festival. She is currently completing the 2017 Channel 4Screenwriting Course and has three television projects in development. She has also worked across film, television and theatre as an actor and is a proud mentor for Arts Emergency. Ellie will be working with HighTide Associate Artist Tinuke Craig on her new play for First Commissions. Isley is a graduate of the Royal Court Young Writers Programme (2012) and Royal Court Invitation Studio Group (2013) and was a Creative Associate of the Soho Theatre Young Company from 2011-2012. 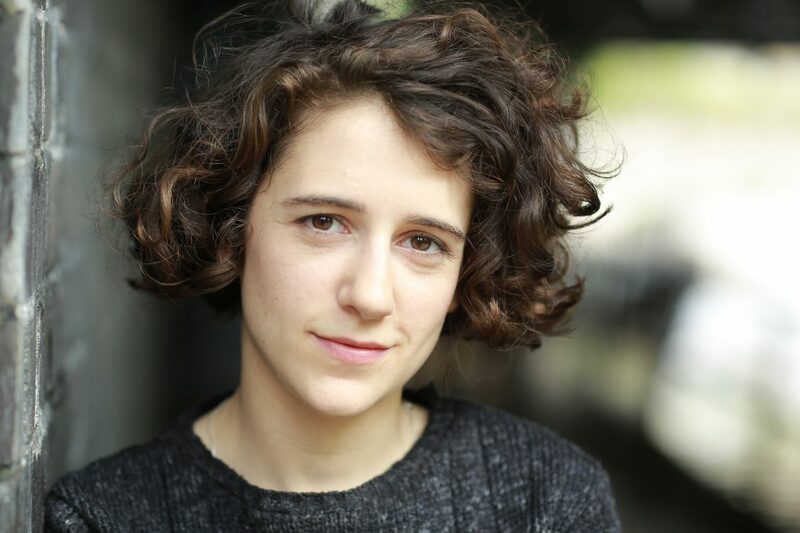 Her work has been supported by writing programmes at the National Theatre Studio and Cottesloe Theatre, Hightide Bootcamp, Lyric Hammersmith, the Tricycle, Theatre Royal Stratford East, Ovalhouse, Criterion theatre, and the Orange Tree Theatre. Isley's play Skin A Cat was awarded Pick Of The Year at Vault Festival 2016 and nominated for four Off West End Awards (Most Promising New Playwright - shortlist, Best New Play, Best Lead Female - shortlist, Best Director) for its transfer as inaugural production at The Bunker, 2016. Her monologue What's So Special was performed as part of The Get Out at The Royal Court Jerwood Theatre Upstairs (2014). Her play Revolutions is in development with support from the MGCfutures Bursary and Old Vic Lab. 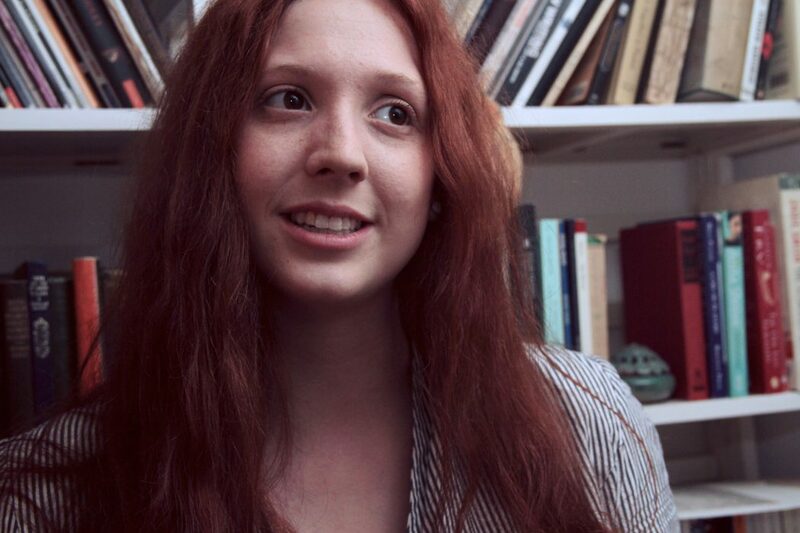 Isley was the 2014 Script6 winner at The Space with Bright Nights and received Special Commendation from the 2012 Soho Young Writers Award for Lomography. She was twice named Champion of Literary Death Match (Norfolk and Norwich Festival and The Book Club, London). Isley will be working with HighTide Associate Artist Roy Alexander Weise on her new play for First Commissions. 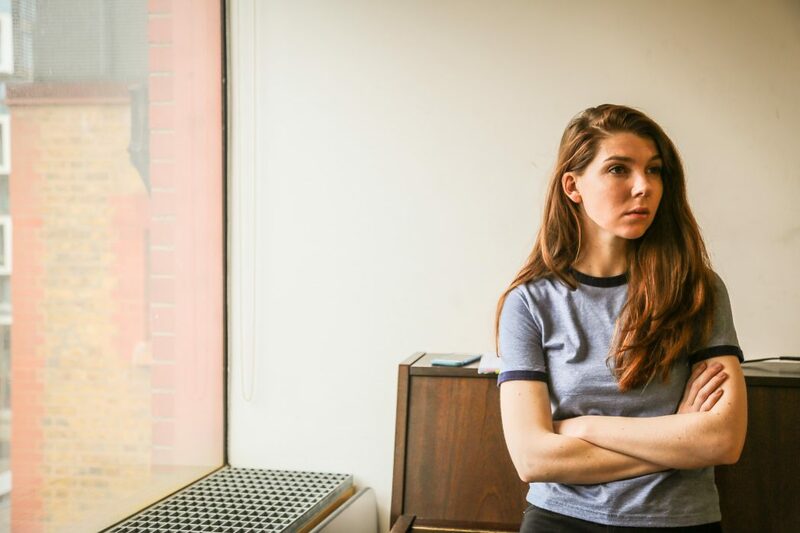 Milly Thomas is an actor and writer, living in London. Her first full-length play ‘A First World Problem’ opened at Theatre503 in July 2014, followed by her play ‘Clickbait’ which opened the 2016 spring season at Theatre503 and played to sold-out audiences and an extended run. She has taken part in writer's groups at Soho Theatre, The Royal Court and at Headlong with ‘Headstart’ – a group comprising of ten playwrights assembled by Headlong Theatre Company and Blacklisted Films. For TV Milly has taken part in writers’ rooms for Pure Grass Films, Balloon Entertainment and Brown Eyed Boy and has recently completed the 2016 Channel 4 Screenwriting Course. Her TV credits include Clique, BBC3 and River City, BBC Scotland. Milly will be working with HighTide Associate Director Andrew Twyman on her new play for First Commissions. Find out more about our Associate Artists who will be working with our First Commissions writers here.